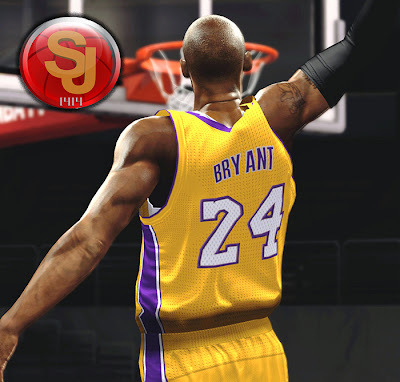 An update to the global mod for NBA 2K14 made by SJ. 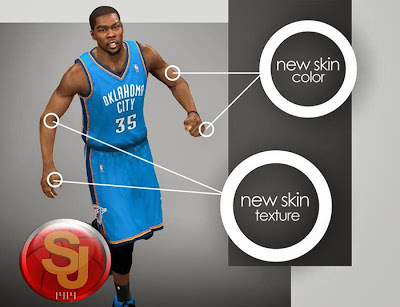 It fixes the skin color issue from version 1. 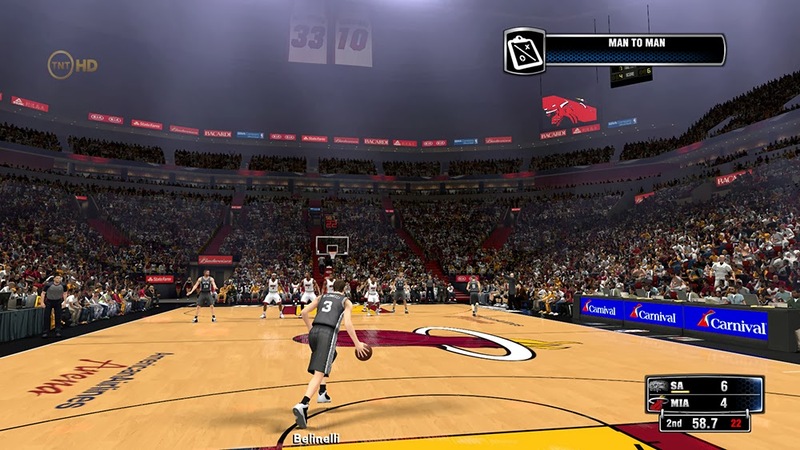 It also includes a new stadium for the Heat, which is optional to install. Note: Backup of your own files, so you can change it back in case you don't like it. V1: This is the very first version of my “Gratitude” global. The pack includes a new crowd lighting, gamedata file with new textures, Kobe Bryant & LeBron James cyberface that I'm using, and of course a brand-new global. 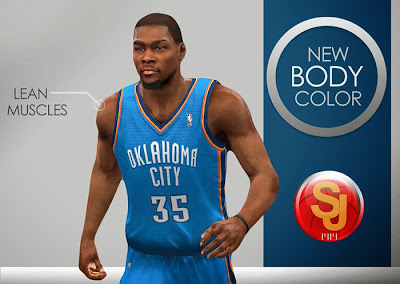 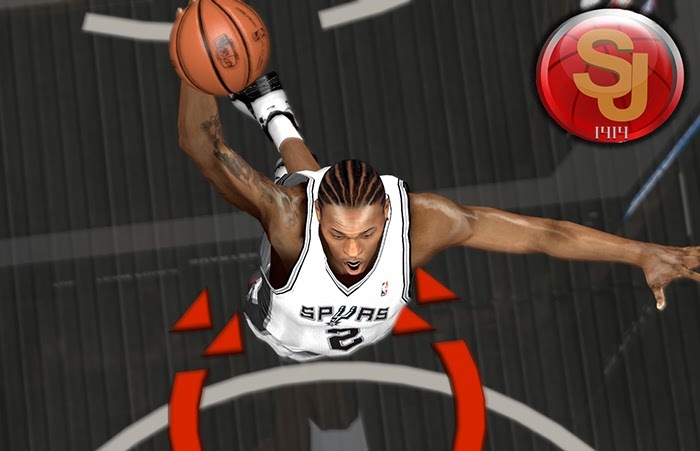 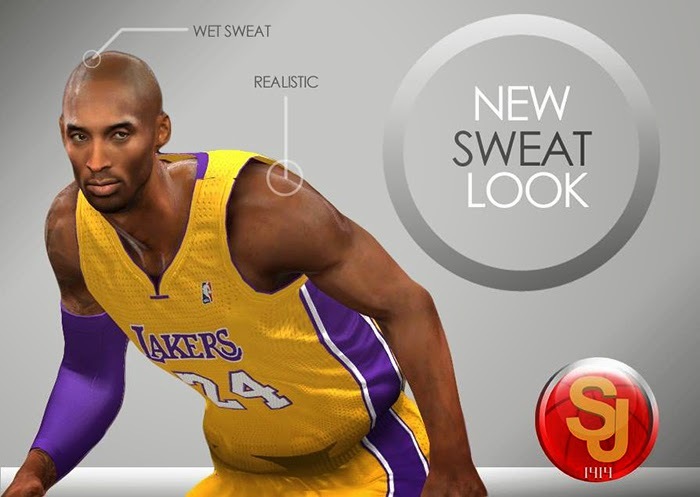 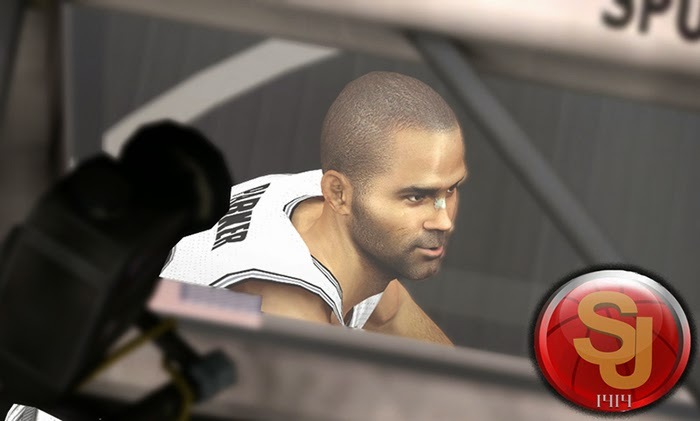 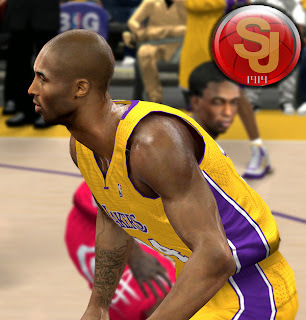 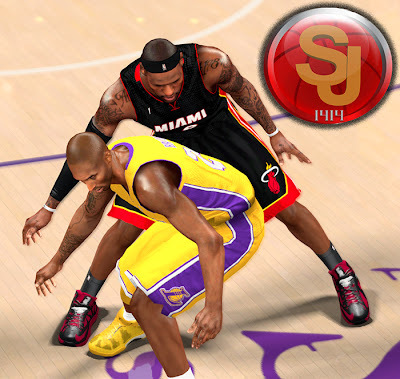 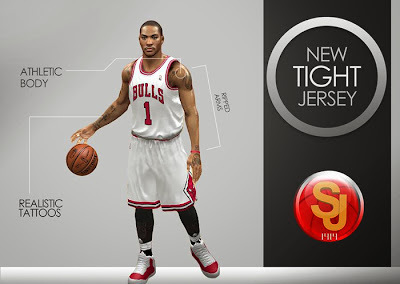 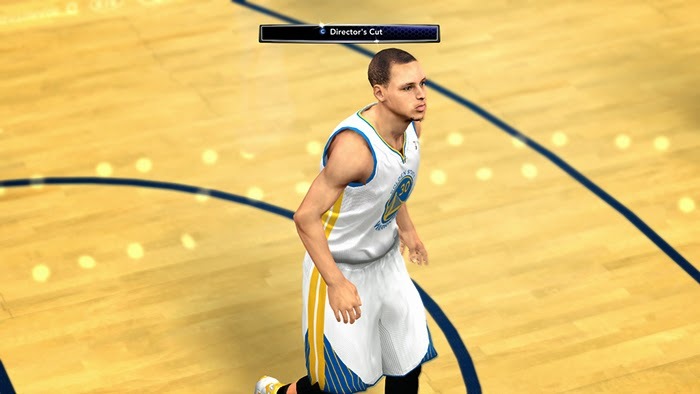 This global mod enhances the visual graphics for NBA 2K14 PC to copy next-gen's graphics. - Realism mod for players' sweat, skin tones, skin textures etc. - No player and fatigue indicator icons. If you don't want this, don't install the gamedata file.